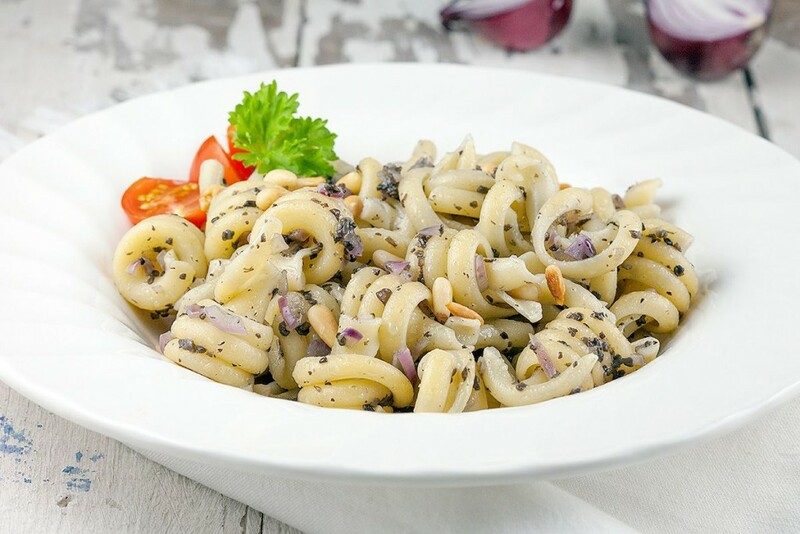 If you love truffle, you have to try our pasta with truffle and red onion! Top it off with pine nuts and serve with a green salad. Ready in 15 minutes!